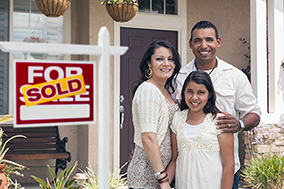 There are several reasons why you may need to sell your home quickly. Perhaps it’s because a job change requires a speedy relocation to another city. Or maybe you have purchased another property and don’t want to be stuck too long with two mortgages.